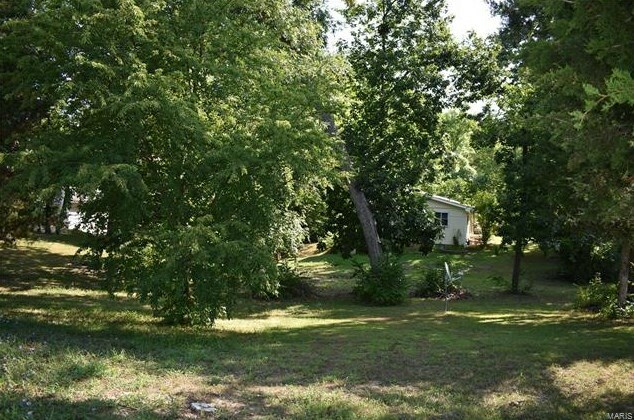 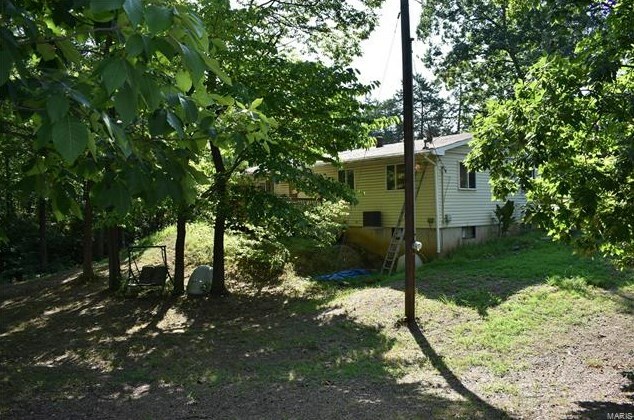 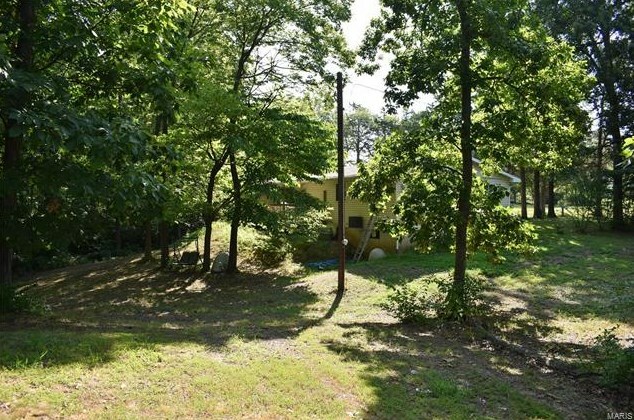 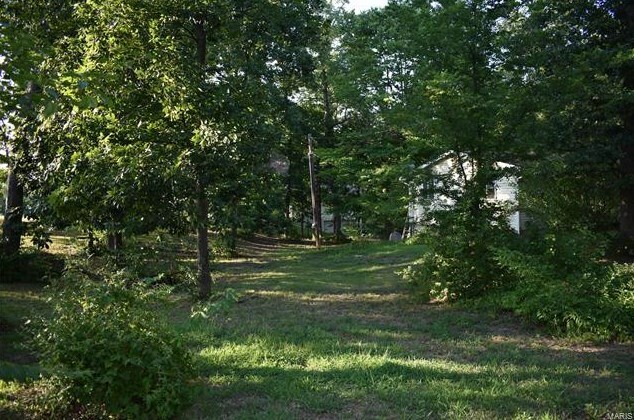 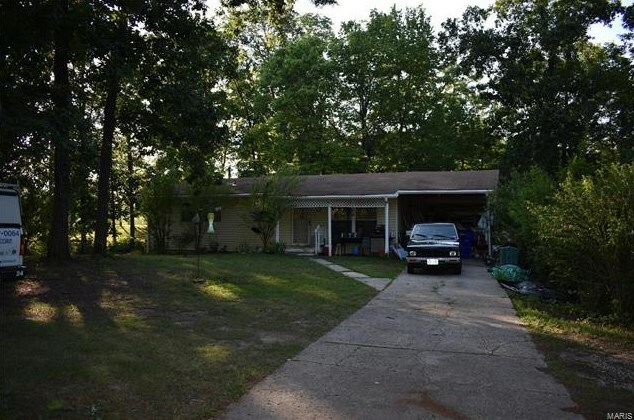 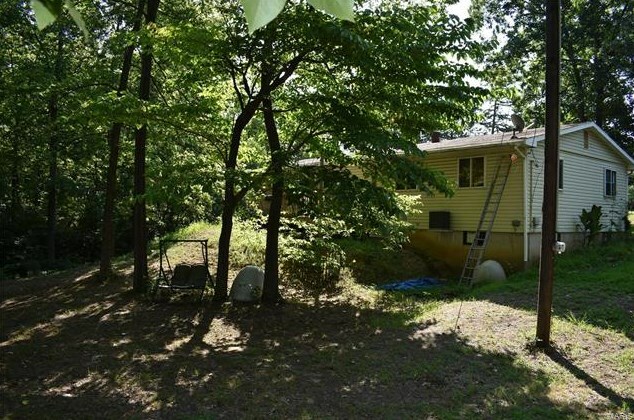 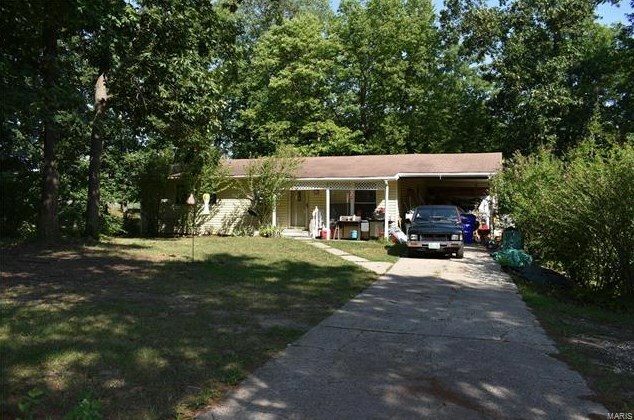 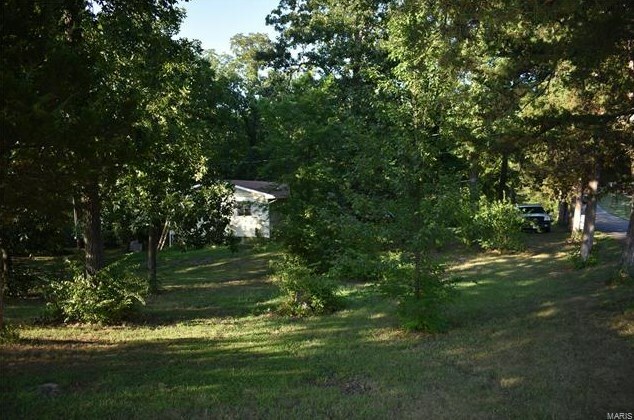 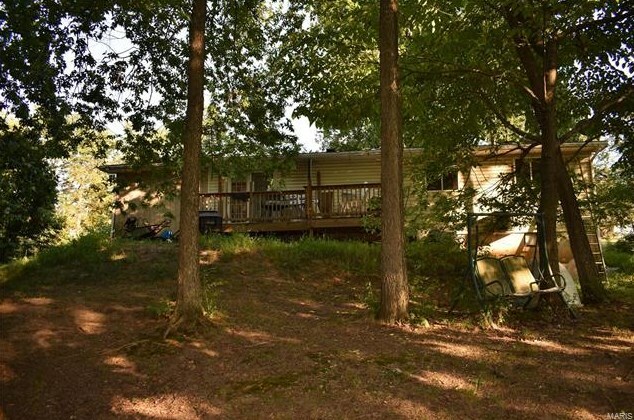 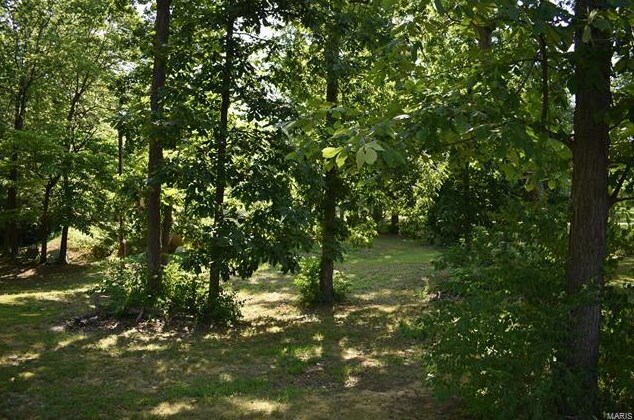 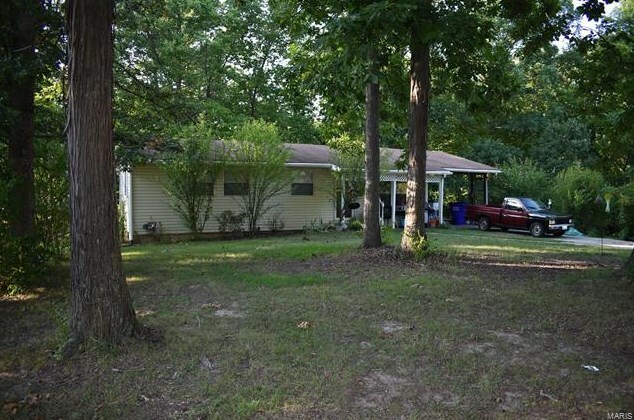 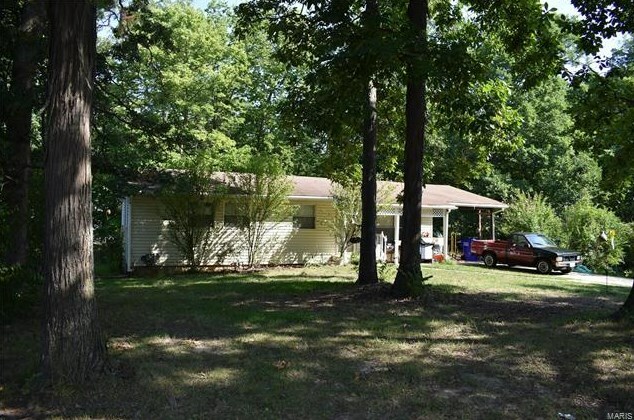 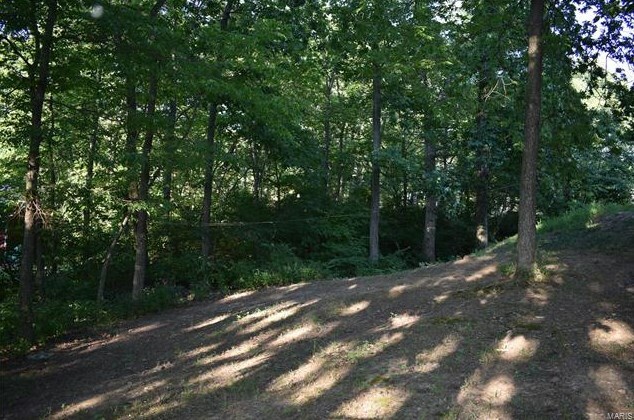 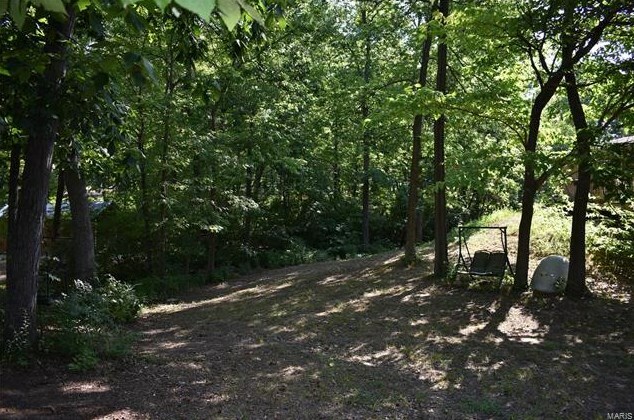 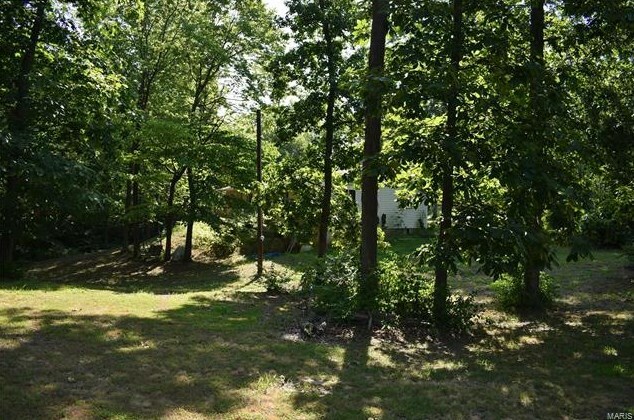 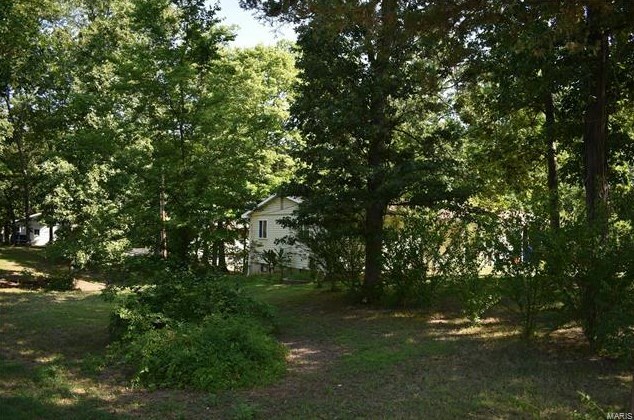 Fabulous opportunity for a 3-Bedroom Ranch home on corner lot backing to trees on 1.28 acres and next door to 3 acre lot with lake and new home being built! 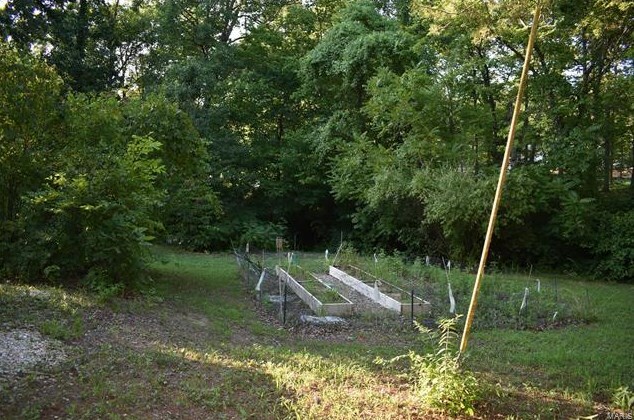 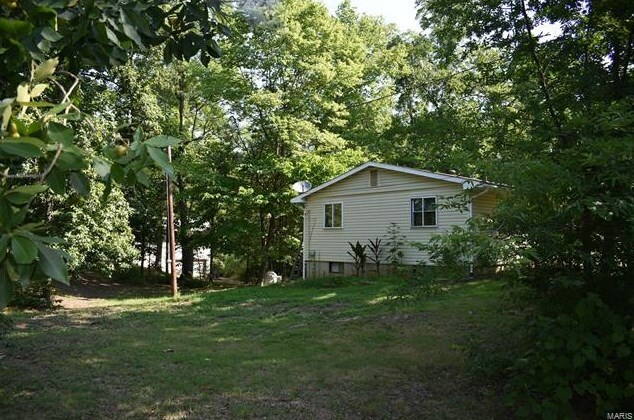 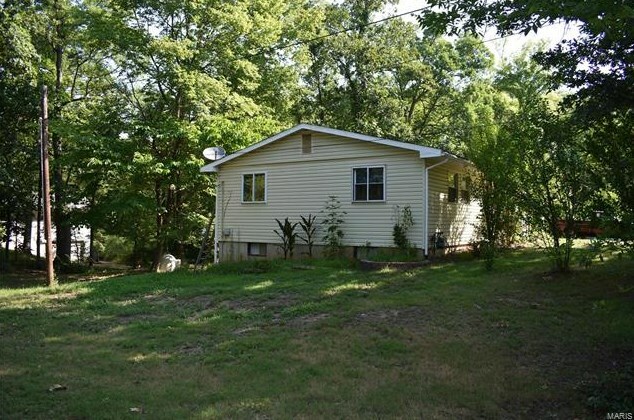 Great starter home or tear down for new construction. 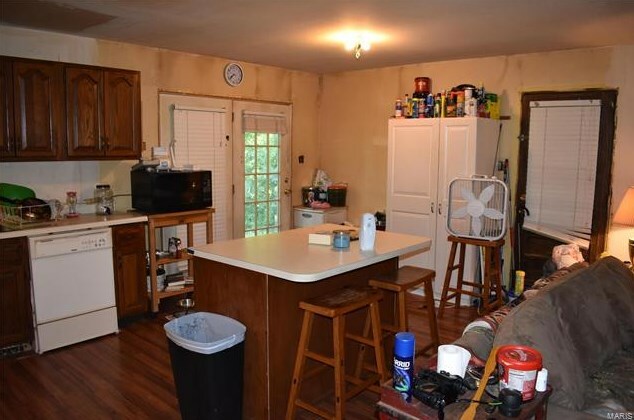 This home features an eat-in kitchen with center island/breakfast bar and walk-out to deck and opens to large family room with room for separate dining area (or could be converted back to 4th bedroom), center hall plan with master bedroom suite with 1/2 bath, 2 additional bedrooms and hardwood floors throughout (except kitchen and baths). 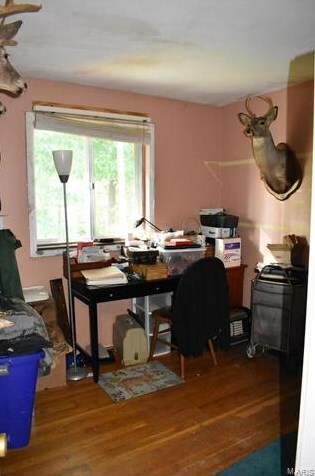 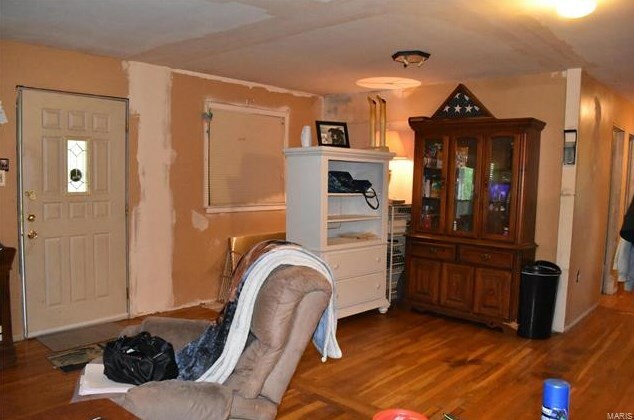 Property is being sold as is, seller to make no repairs or order or pay for any inspections. 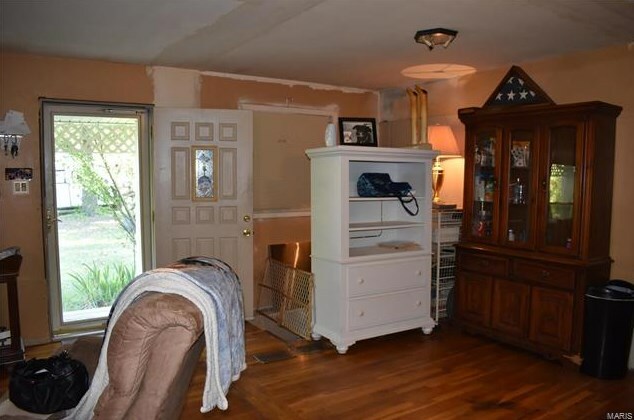 Please use Special Sale Contract. 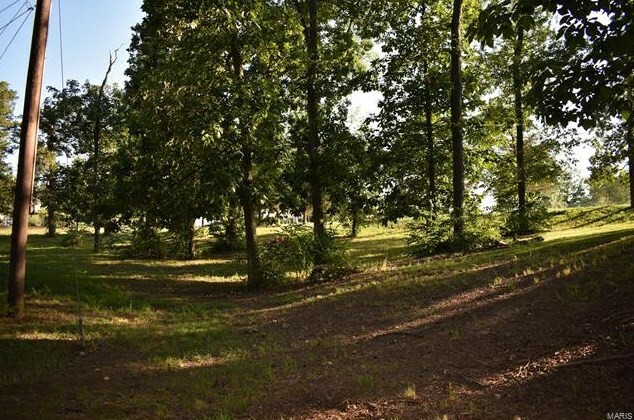 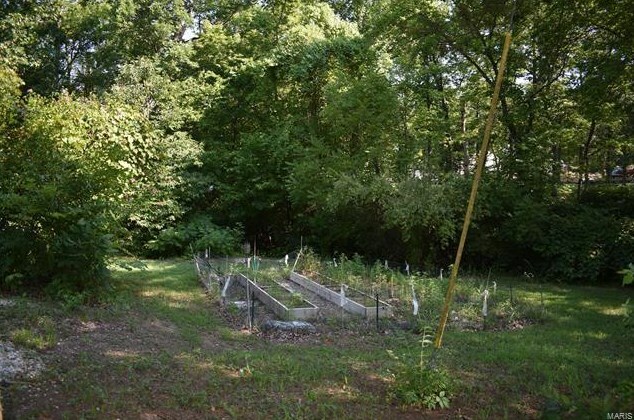 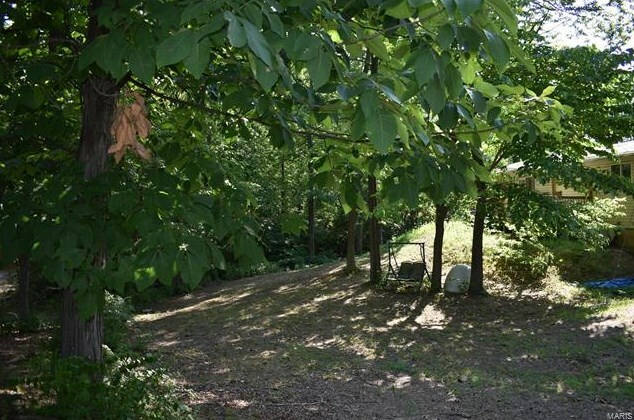 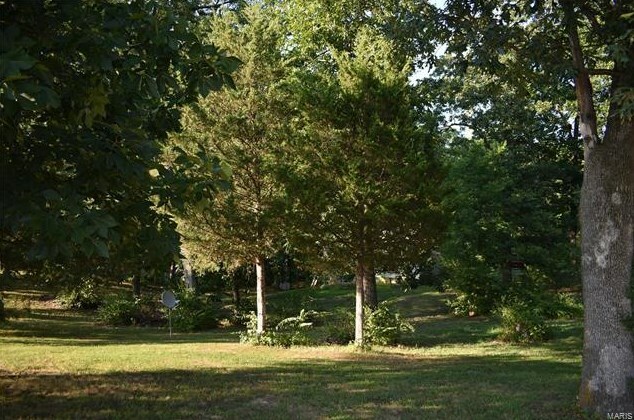 Close to Schools, restaurants and shopping with easy access to highways. 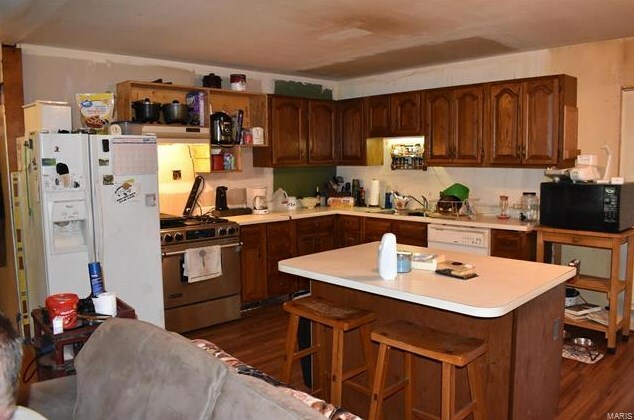 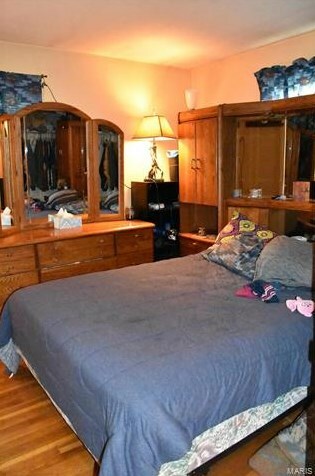 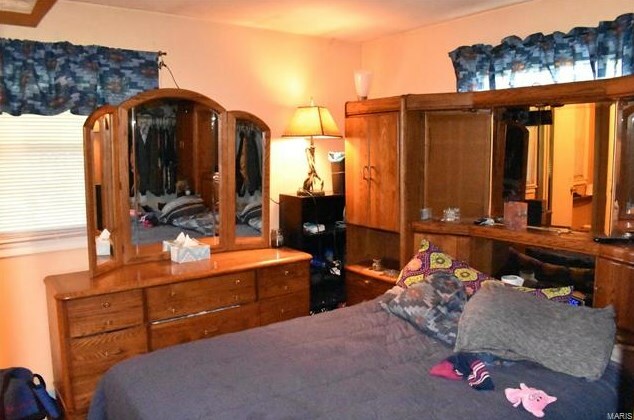 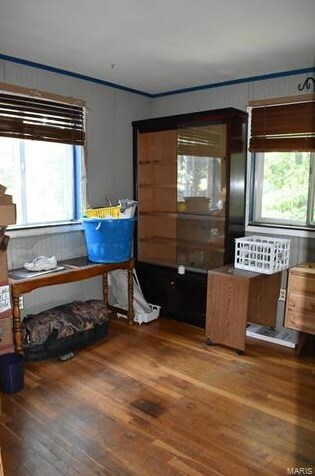 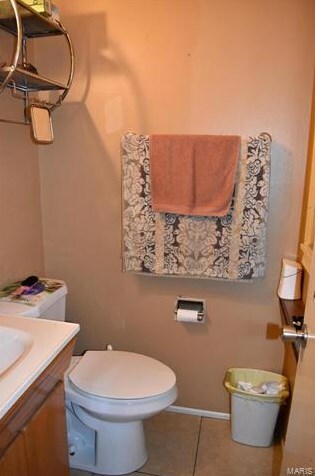 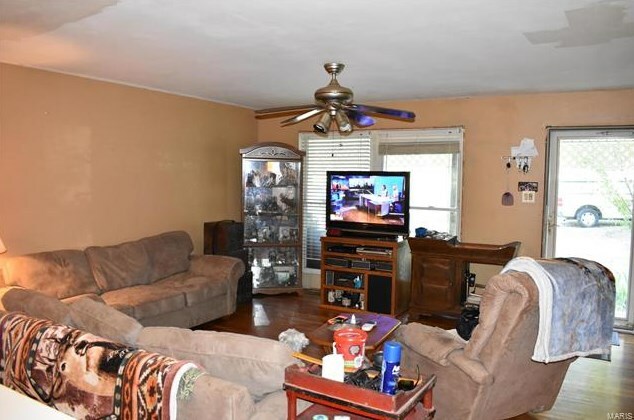 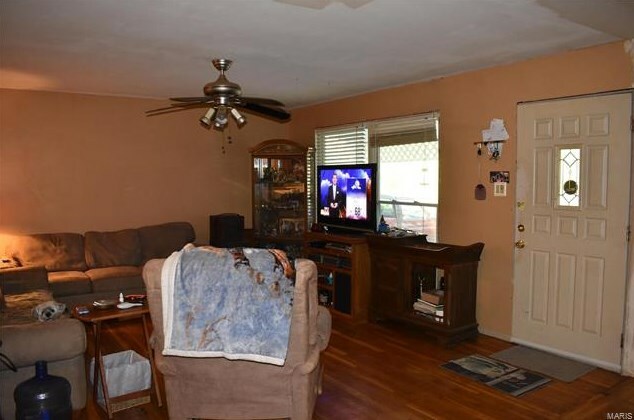 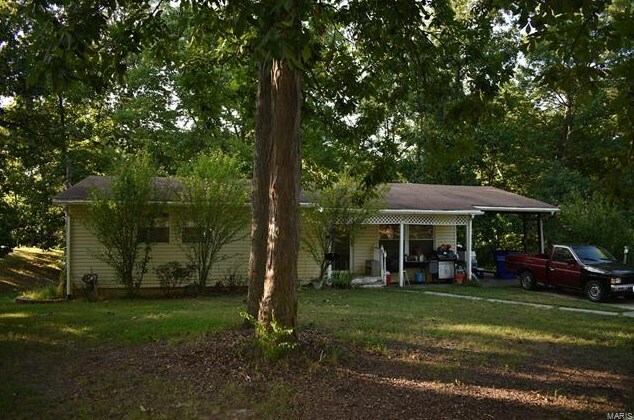 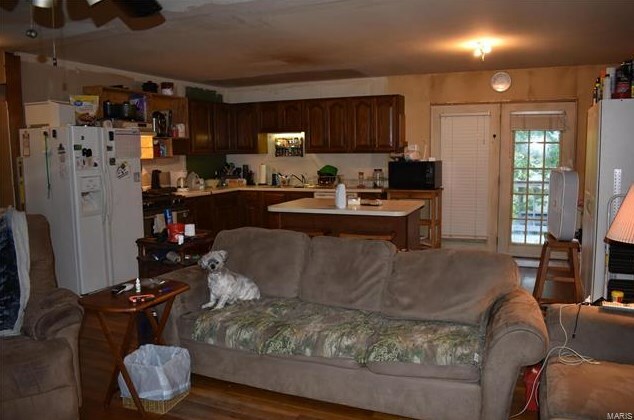 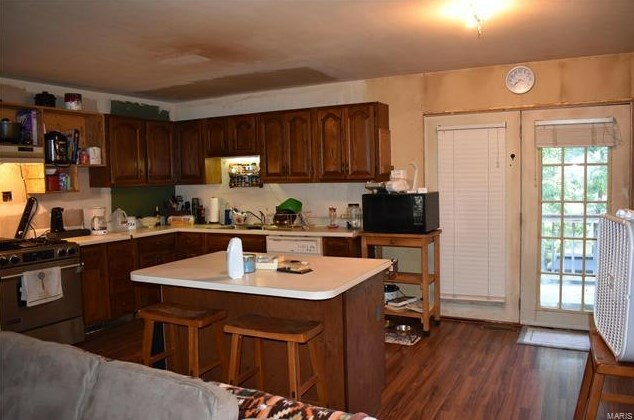 Property is currently leased and tenant is on month-to-month and is willing to stay and rent from new owner or can be out within 30 days of accepted contract date. 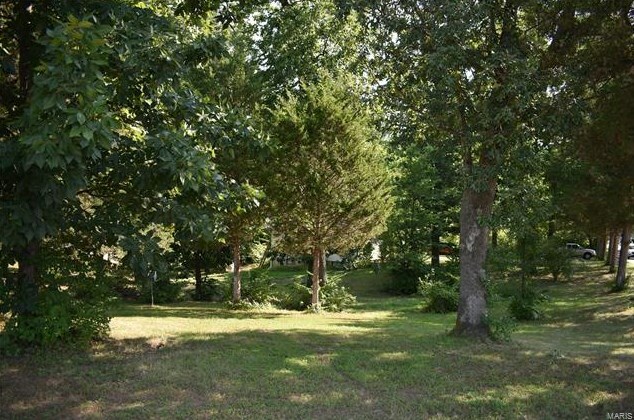 Driving Directions: Hwy 40/64 to Hwy K North, Left on Technology, Right on Weldon Spring Road to home on right. 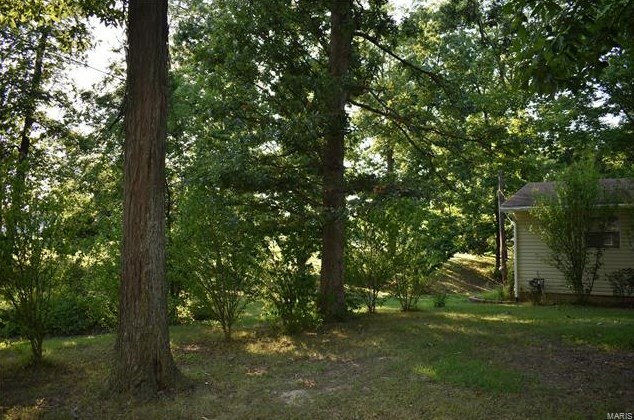 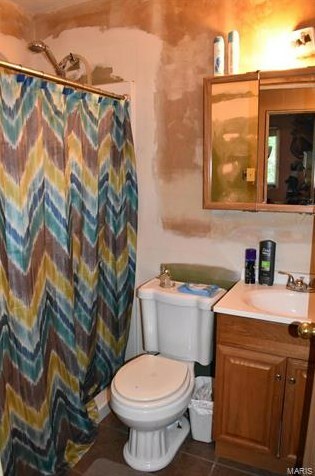 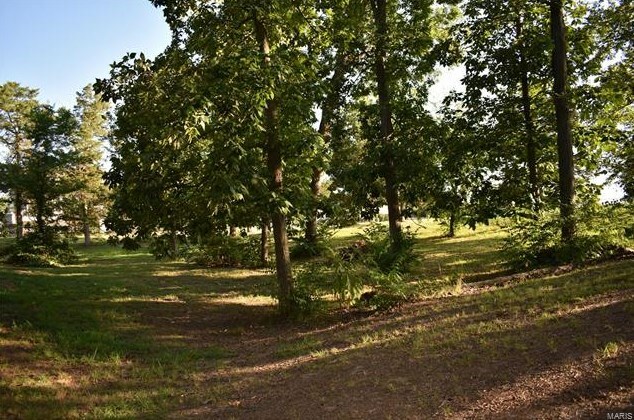 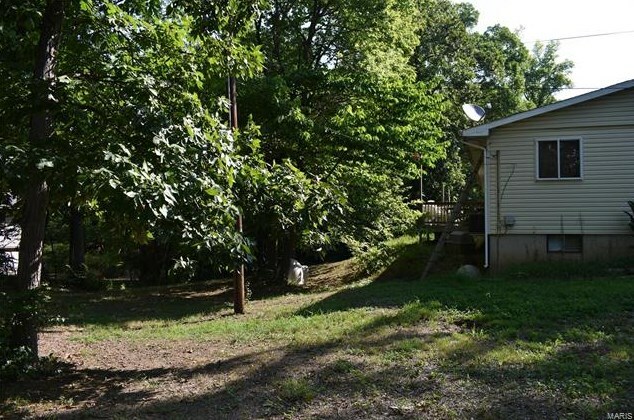 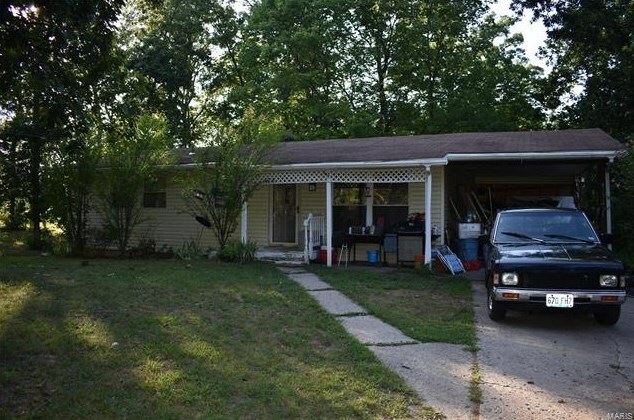 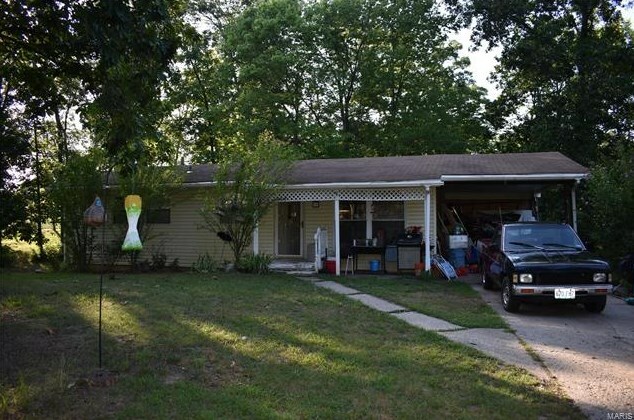 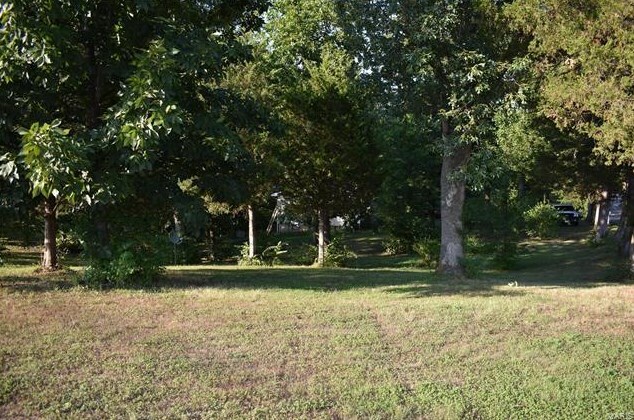 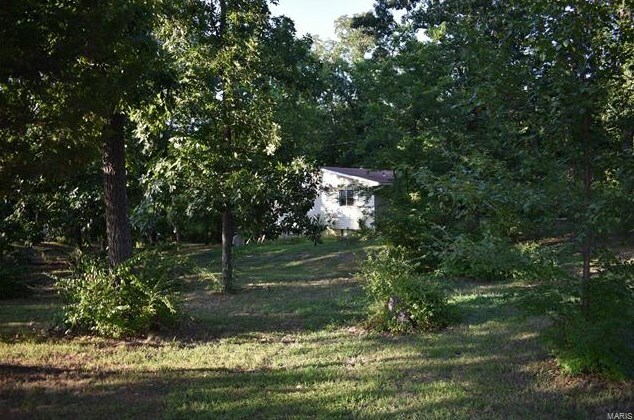 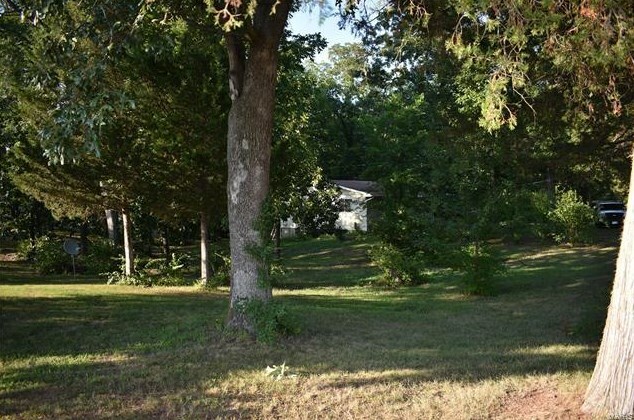 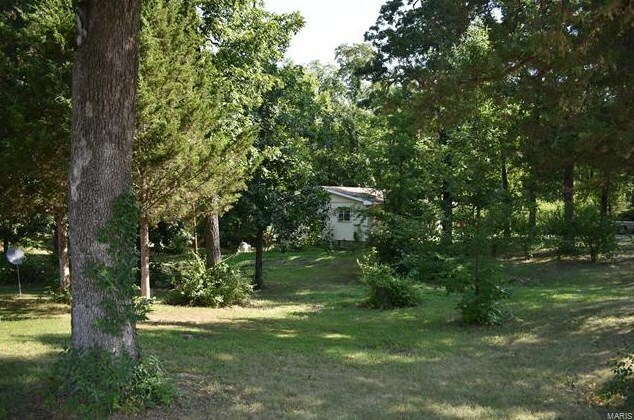 7231 Weldon Spring, Dardenne Prairie, MO 63368 (MLS# 18062937) is a Single Family property with 3 bedrooms, 1 full bathroom and 1 partial bathroom. 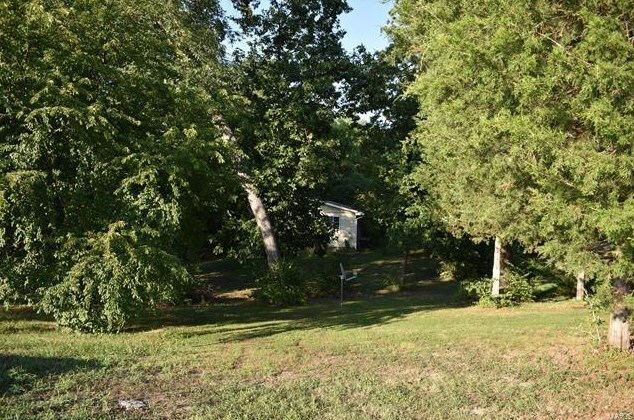 7231 Weldon Spring is currently listed for $212,900 and was received on August 04, 2018. 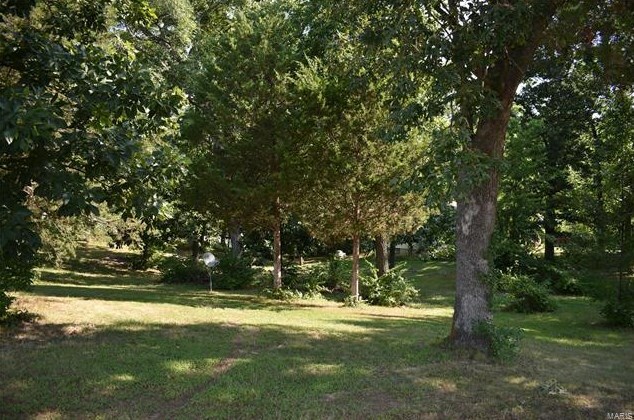 Want to learn more about 7231 Weldon Spring? 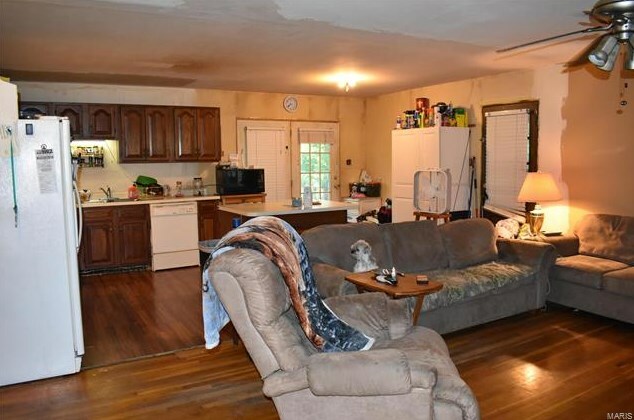 Do you have questions about finding other Single Family real estate for sale in Dardenne Prairie? 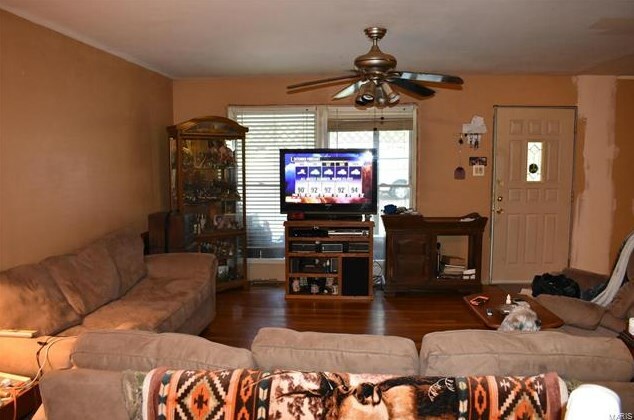 You can browse all Dardenne Prairie real estate or contact a Coldwell Banker agent to request more information.